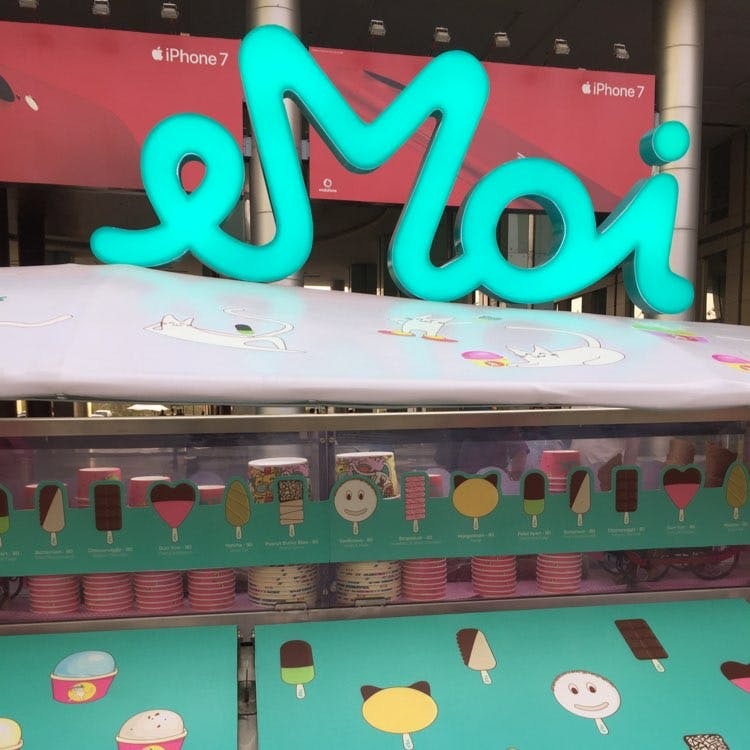 Emoi is serving fresh, delicious ice creams in adorable shapes, but if you like scoops then they have those too! From guava chilli to mango chocolate and super summery tender coconut: they have a lot of cool flavours. It's a kiosk right now, but a full-fledged ice cream parlour would be awesome. Choose a stick to relive your childhood, the shapes are so so cute, from smiley faces to swirls and bars in awesome flavours. They're at the Cyber Hub Central Court, so whether you're going in or going out, don't forget to grab Emoi.